Worldwide, more than 200 foundations offer youth grantmaking programs and over 100 related resources exist. However, this information is not broadly available. For this program, research faculty and students from the Lilly Family School of Philanthropy explore recent findings on how funders choose to support youth philanthropy programming. ​We’ll also hear recommendations from Foundation Center’s Scanning the Landscape of Youth Philanthropy report. Target Audience: This series is tailored for foundations, youth-serving organizations, and nonprofits interested in engaging young people in philanthropy. It is appropriate for anyone interested in connecting programming to next-gen giving and philanthropy for the community. Dr. Osili is Associate Dean for Research and International Programs at the Indiana University Lilly Family School of Philanthropy and an economist with significant experience in research and policy. An internationally recognized expert on economic development and philanthropy, she frequently speaks across the globe on issues related trends in economics and philanthropy. Dr. Osili leads the research and publication of Giving USA, the annual report on American philanthropy. She has pioneered new approaches to using data to better understand global and national trends in philanthropy with the Million Dollar List and the new Generosity for Life project. She directs the School’s extensive research program with its partners including Bank of America, United Way Worldwide, Coutts Inc., and National Collegiate Athletic Association. She earned her B.A. in Economics at Harvard University, and her M.A., and Ph.D. in Economics from Northwestern University. 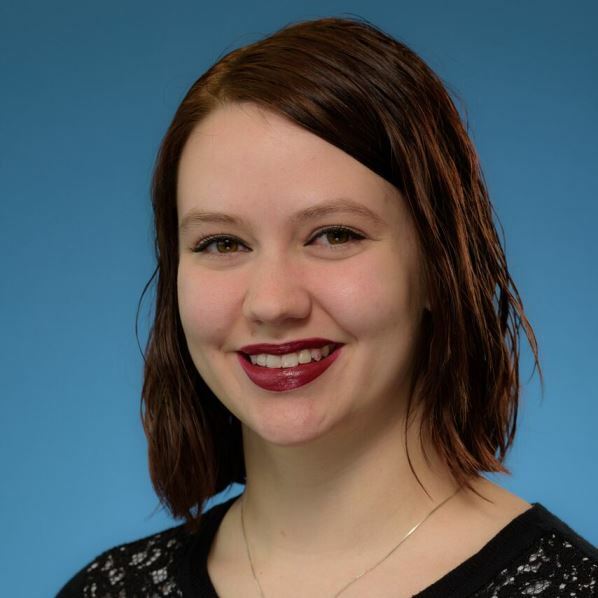 Brea began her adventure into philanthropy in high school when she joined P.U.L.S.E., a youth grantmaking organization in northern Indiana, which complemented her love of volunteering. Her work with phish at the Dekko Foundation only solidified her love of youth philanthropy. She earned her Purdue B.A. in biology from IUPUI and just completed her Master's work at the Lilly Family School of Philanthropy, obtaining her Certificate in Nonprofit Management simultaneously. Brea is a previous phish facilitator with the Dekko Foundation, and a former Graduate Assistant to both another youth philanthropy organization and the American Red Cross. She is very passionate about the arts and, within the world of philanthropy, is committed to helping find solutions to the general lack of funding for arts programs in rural communities. Brea lives in Colorado Springs with her husband, Jordan, and their two dogs, Fynn and Cillian. Sarina is a knowledge services associate at Foundation Center and collaborates on several Knowledge Services projects, including YouthGiving.org. 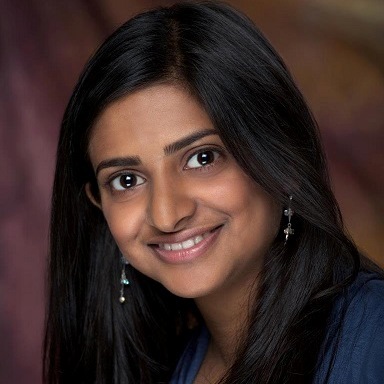 She has worked with both nonprofit and philanthropic foundation groups and has participated as a speaker, panelist, and facilitator at national conferences in the field of next gen philanthropy. Prior to joining Foundation Center, Sarina earned her bachelor's degree in environmental design from UC Davis and worked in landscape design and public sector planning, supporting policy change through research and spatial thinking. Tiara is a doctoral student at the Indiana University Lilly Family School of Philanthropy. Her research interests include recipients’ shifting attitudes toward philanthropy and women’s social entrepreneurship in the Global South. She comes to the Lilly Family School of Philanthropy after graduating from Spelman College in Atlanta, GA (Sociology) and the University of the Witwatersrand in Johannesburg, South Africa (Master of Arts in International Relations). She has spent most of her academic and professional lives travelling between the U.S. and South Africa establishing rich networks of global learning through consulting, community service, and research to promote intercultural understanding. After completing her studies, she intends to teach social responsibility in business schools and establish social enterprise incubators in that will bridge the expertise of philanthropists and universities with enterprising community members. Sasha earned her undergraduate and master’s degrees in psychology from the University of Michigan. 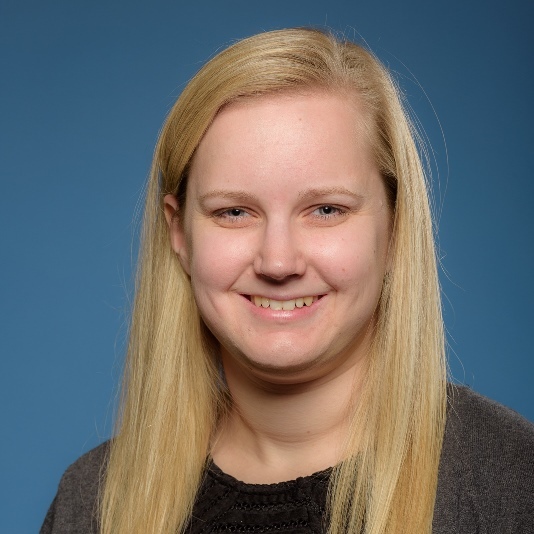 In September 2014, she joined the Indiana University Lilly Family School of Philanthropy at IUPUI as a Research Associate and has been with the Research Department as a Project Coordinator since February 2017. 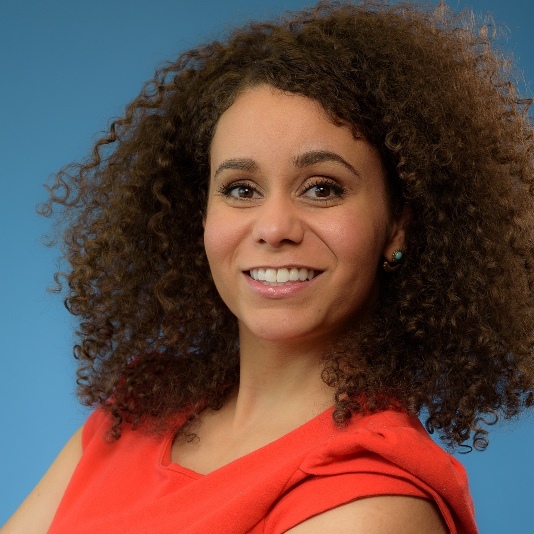 Working in the Lilly Family School of Philanthropy (LFSOP) has allowed Sasha to combine her passions for research and philanthropy and has enabled her to explore topics such as youth philanthropy, board diversity, and tax policy and charitable giving. She will be starting the PhD program at LFSOP in fall 2018. Steven is Visiting Research Associate at the Indiana University Lilly Family School of Philanthropy. He earned his B.A. in Psychology from Emory University in 2010 and Ph.D. in Social Psychology from Indiana University in 2018, and has published research that investigates the intersection of social psychology, empathy, and behavior. He is interested in studying both how and why people give to charitable causes, with a focus on interpersonal and intergroup contexts. If you have questions about this program or registration, please contact Jill Gordon by email or call 317-630-5200 Ext. 116. Check out more webinars in this series. You can even watch recordings of past programs!